The new mobile game “Animal Crossing Pocket Camp” was released on Nov. 22. 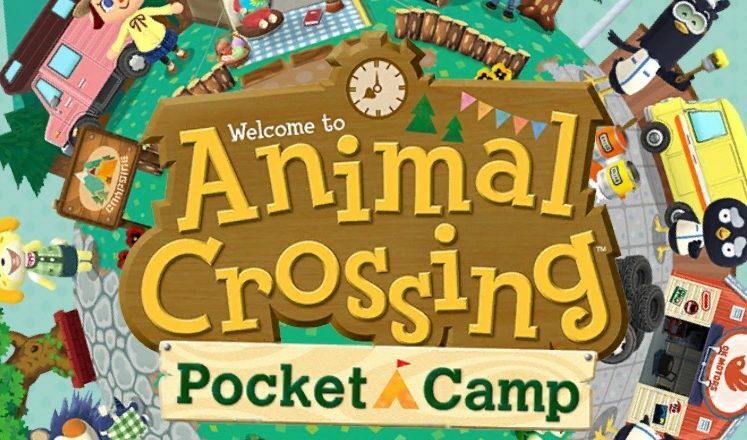 The game is Nintendo’s second gaming app and is based on their popular console game “Animal Crossing”. 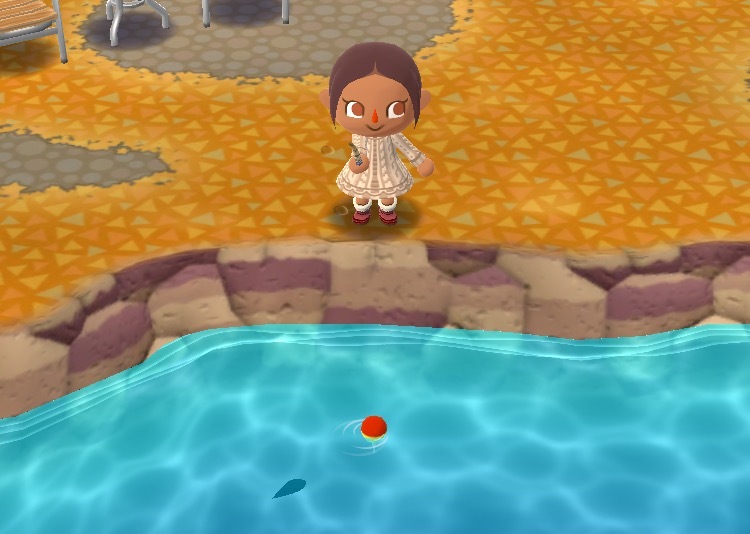 In the game you are a villager hoping to enjoy some nature, with your trusty camper and campsite. You meet different animals around the map and try to get a better relationship with them by running errands and crafting certain furniture. 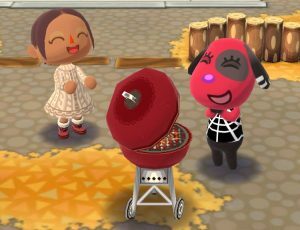 When you earn enough hearts you can invite them to your campsite where they hang out whenever they want, and you can continue to grow your friendship with them to earn special rewards. The more hearts you earn the more you level up and earn rewards and unlock more animals to befriend. I love the game. I grew up playing “Animal Crossing” games on my DS and Wii, and I was super excited for “Pocket Camp”, but at the same time I was ready to be critical especially after Nintendo’s first gaming app “Mario Run”, which disappointed me heavily because you had to pay to unlock all the content. But luckily Nintendo learned from their mistakes and you can play all of Animal crossing without spending any money. The game is super fun and easy to get into. It might sound tedious but running around completing errands is entertaining. I love fishing, catching bugs and shaking trees to get fruit. All elements that came from the original console games. The game is also very cute, as all “Animal Crossing” games are. I’ve always adored the colorful and pleasing art style and I’m glad that all the aesthetics from the original games were kept. 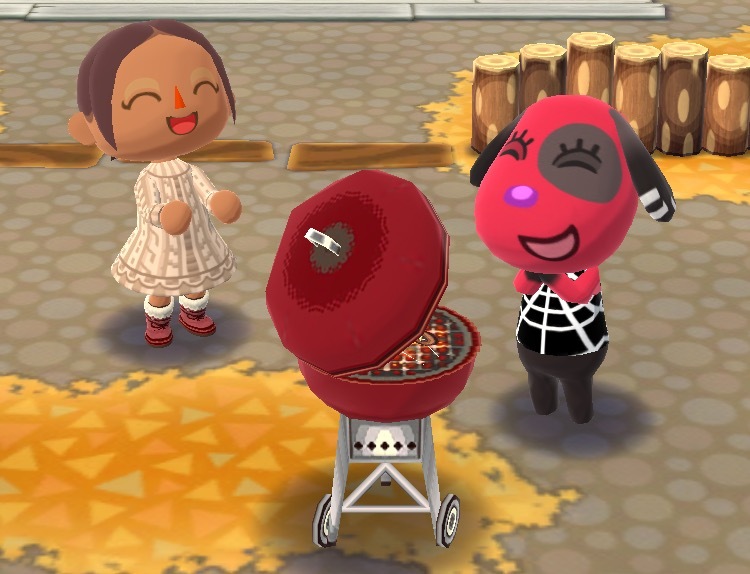 Speaking of familiar some original characters from the “Animal Crossing” series are in “Pocket Camp”. Such as the Able sisters Mabel, Sable and Labelle who are still selling sweet fashion, Timmy and Tommy Nook the little raccoon twins selling nifty furniture and the furniture crafters Cyrus and Reese. The new characters that Pocket Camp introduces are as amazing and quirky as ever. My personal favorites are the goth dog Cherry, the chill eagle Apollo and the serious penguin Tex. As fun as the game is, it does get repetitive after sometime and it’s easy to run out of stuff to do. Some menus in the game say “coming soon”, so I’m hoping that updates that add more content are underway. The game has some connectivity problems at times, which can be pretty annoying. Luckily they don’t happen too often and Nintendo released an update that was supposed to fix it. Overall I really enjoy “Pocket Camp” and I’m glad that it brought so many of the charming elements from “Animal Crossing” to the mobile game. I’m really excited for what’s to come from this game, and can’t wait to see new updates. 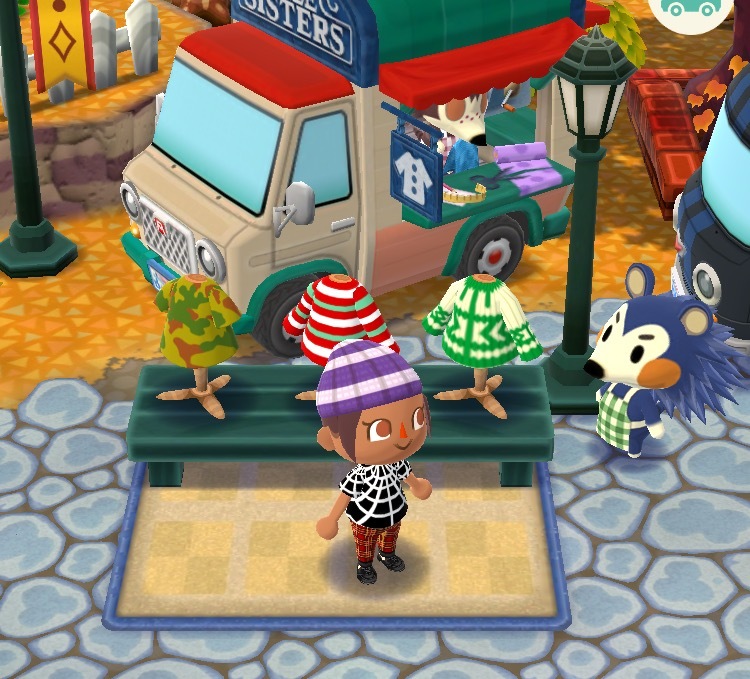 I give “Animal Crossing Pocket Camp” nine bells out of ten.